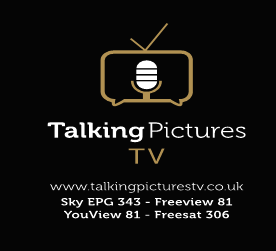 Working alongside Mike Read and Talking Pictures TV, Renown Pictures have chosen 2018 to celebrate Nettlefold Studios - the first film studios in the UK - and the work of British Film Industry pioneer CECIL HEPWORTH. 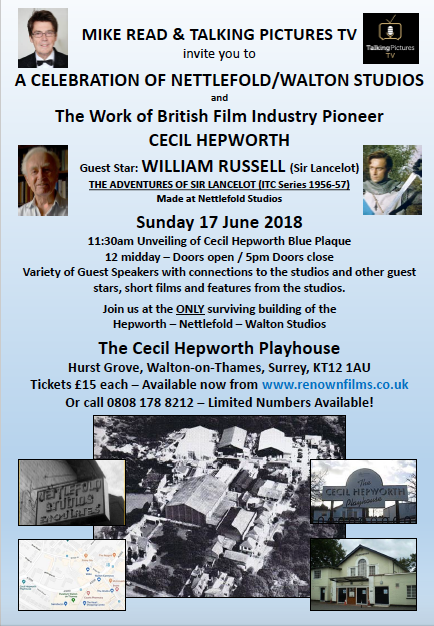 His only remaining studio is in Walton-on-Thames - the Cecil Hepworth Playhouse. This is the theatre on Hepworth Way near the Aston Martin garage. Others might know it from going to the Comedy Club held there regularly, or from watching local productions of music, theater or dance. BOOK EARLY - LIMITED NUMBERS!